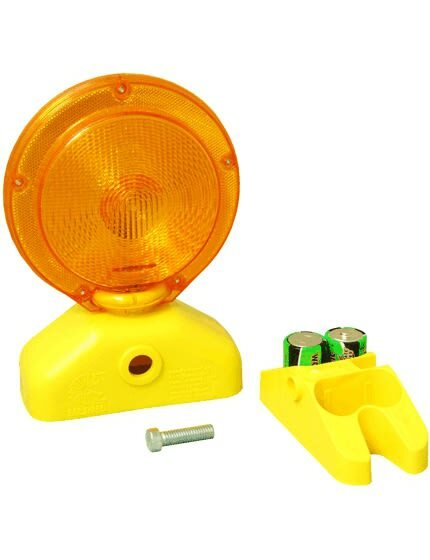 If you need to alert drivers to temporary or new construction zones, The Traffic Safety Store has the roll-up signs and stands for you. 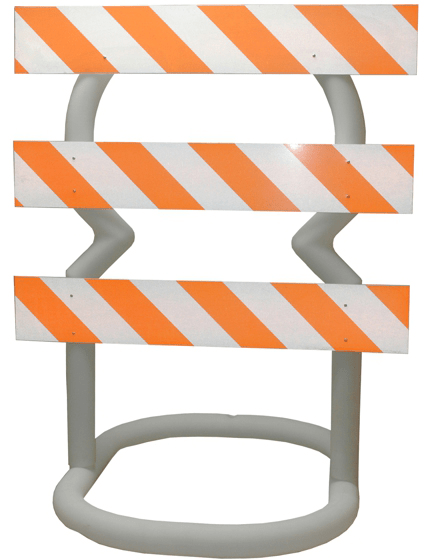 Construction Signs and Sign Stands are In-Stock and ready for immediate shipment! 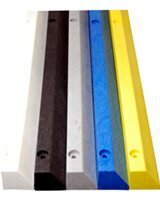 QUESTIONS ABOUT ROLL-UP CONSTRUCTION SIGNS AND SIGN STANDS? 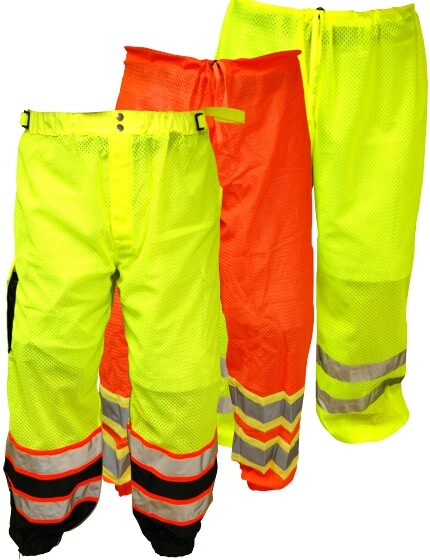 Ensuring the wellbeing and safety of your work crews is one of the top priorities for all construction project zones. 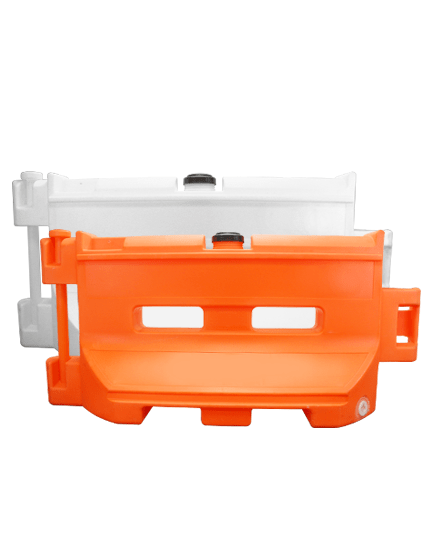 However, it can be difficult to set many traffic security systems due to the difficulty of transporting, constructing, and maintaining that equipment. 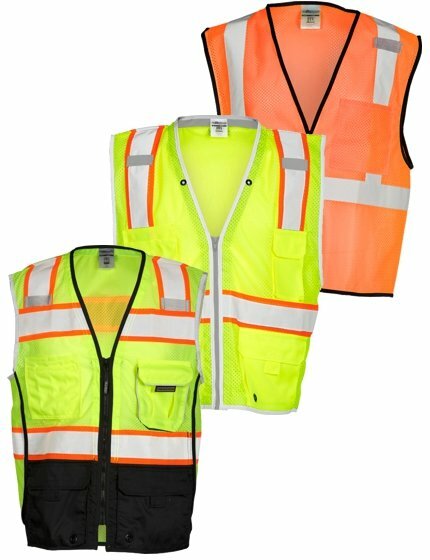 Protect employees throughout your project site whether they are on foot, working equipment, and driving through work zones by using high-quality construction signs throughout the work zone. 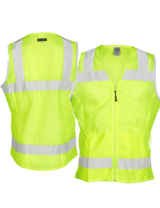 Traffic Safety Store also provides a range of traffic signs that can redirect pedestrians and traffic away from dangerous areas and situations that could put your job area at risk. 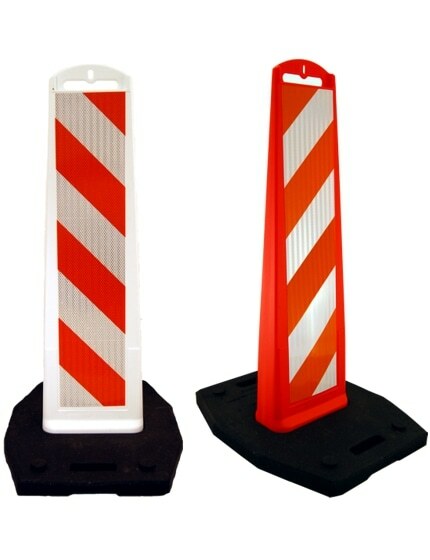 Construction traffic signs ensure that traffic is organized, controlled, and secure while workers are in the area. 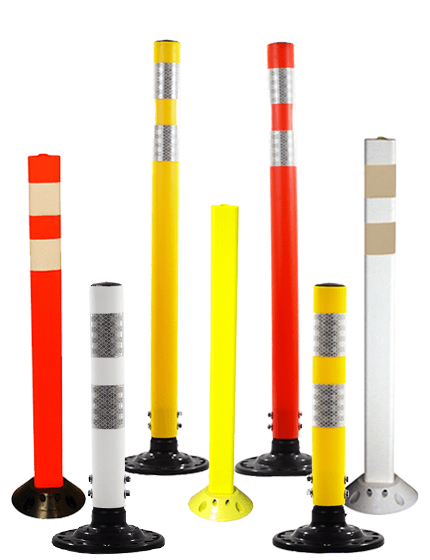 All of our traffic signs meet and exceed MUTCD standards for managing drivers. 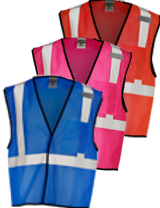 Our signs are made with the highest quality materials that provide an extended product lifespan, and our products offer the highest visibility for maximum safety for all drivers and workers. 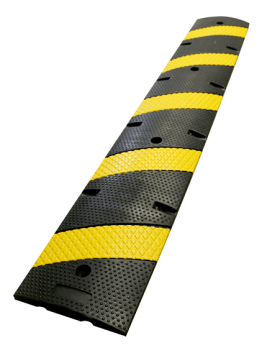 Increase security during highway development with our roll-up street signs. 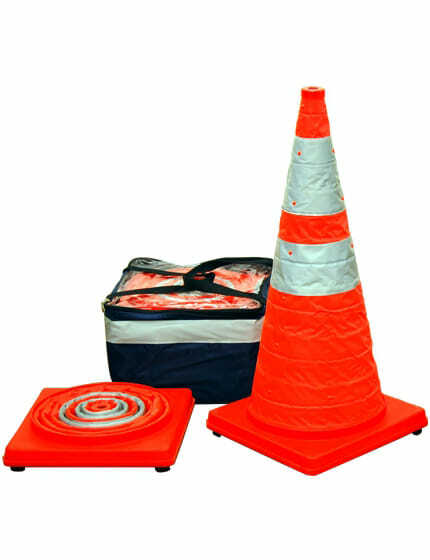 These convenient, portable road signs are perfect for temporary programs such as road maintenance and specific events because they roll or fold down into a compact size for easy transport. 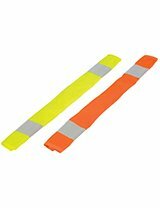 We offer a huge selection of roll-up construction indicators, including "Road Work Ahead" signs and "Stop" and other signs that are perfect for your construction zones. 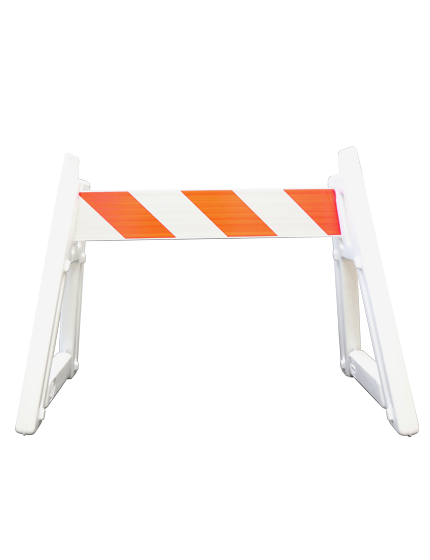 We also carry portable highway signs to alert motorists of detours, lane closures, shoulder closures and several, many other visitors situations. 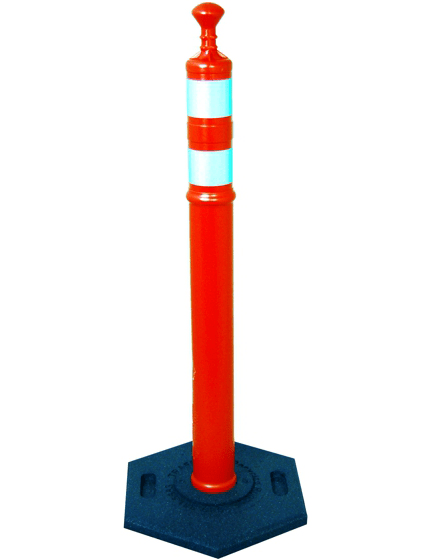 Despite their portability, these short-term road signs are made from robust, industrial-grade components. 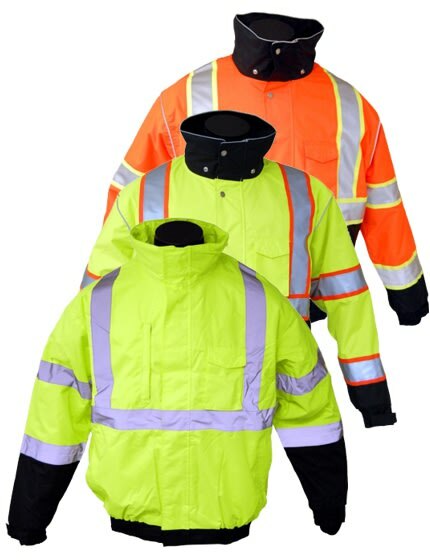 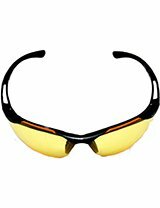 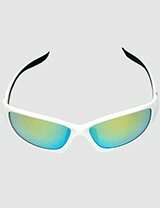 They are made from waterproof materials to endure all weather conditions and made from a diamond-grade reflective material, non-reflective vinyl and mesh and Reflexite. 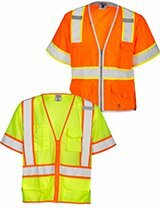 They also feature pultruded fiberglass cross-bracing or ribs plus corner pockets that provide superior power in windy or wet conditions. 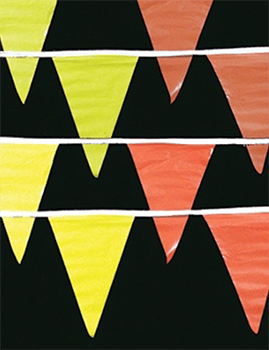 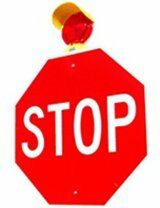 Stop-Painting carries road-sign stands, roll-up road sign storage bags and more in this selection. 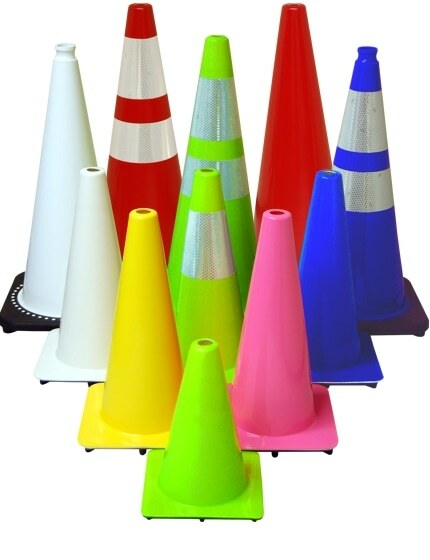 We also keep visitors cones and current traffic indications in-stock. 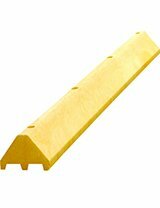 When Do You Need Construction Signs? 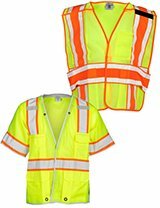 When your construction zone has potentially hazardous conditions, it is important to place the appropriate indicators to alert people of surrounding danger. 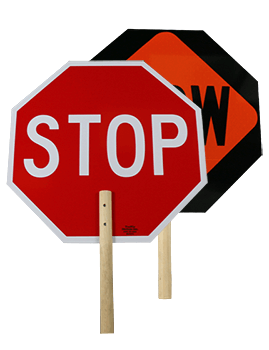 Construction signs not only help prevent accidents and save lives, but they are also used by construction site workers who need to direct traffic or pedestrians for a specific short-term project. 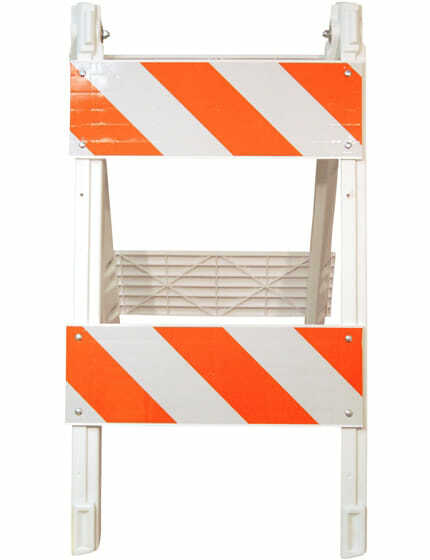 You will find different types of construction signs which can be utilized. 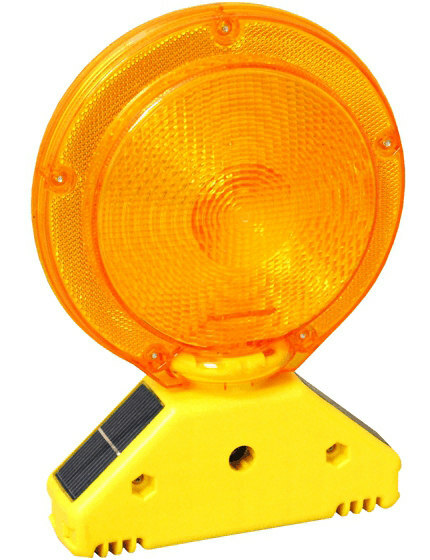 Some traffic signs are used to alert and keep away pedestrians and motorists which might be passing by the site. 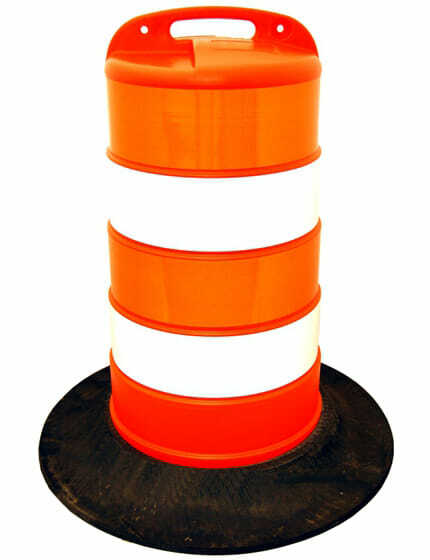 These signs will notify people about the construction zone and instruct them to steer clear or to move more cautiously as they give the project site. 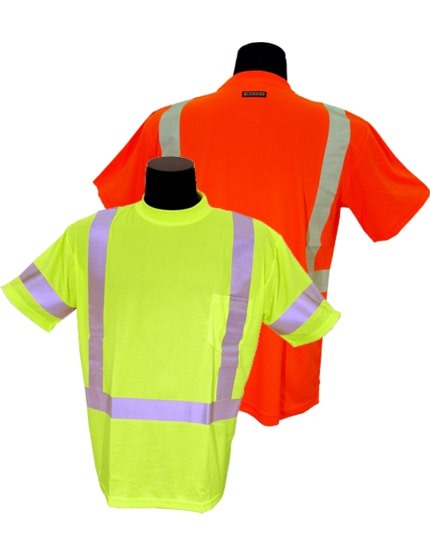 Many of your work crews operate in a fast-paced and dangerous environment. 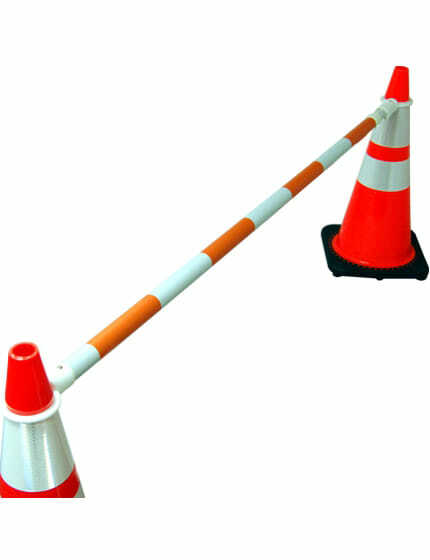 This is why you need the security of roll-up traffic signs for all of your traffic control needs. 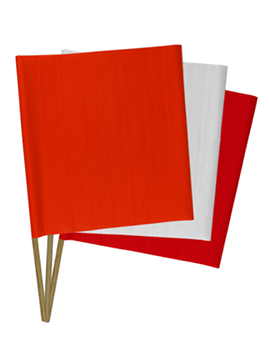 These signs ensure that they can exercise appropriate caution in a given situation. 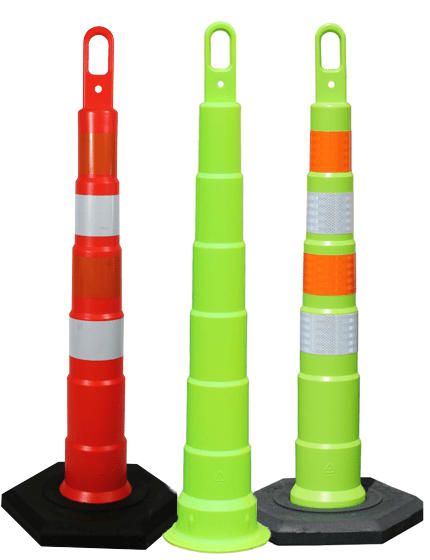 It doesn't matter what sort of construction sign you use, but the Traffic Safety Store offers the highest-quality and most reliable roll-up traffic signs on the market. 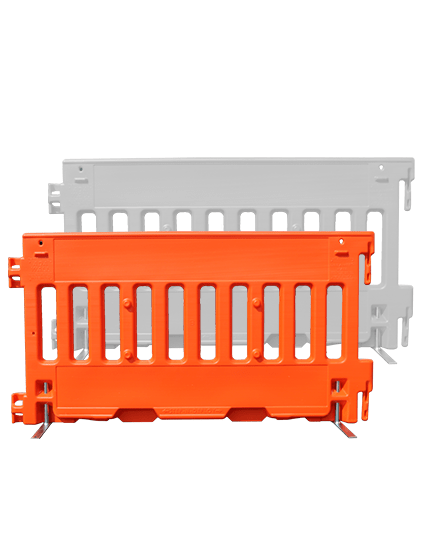 Our construction signs are ideal for all of your working conditions and project needs. 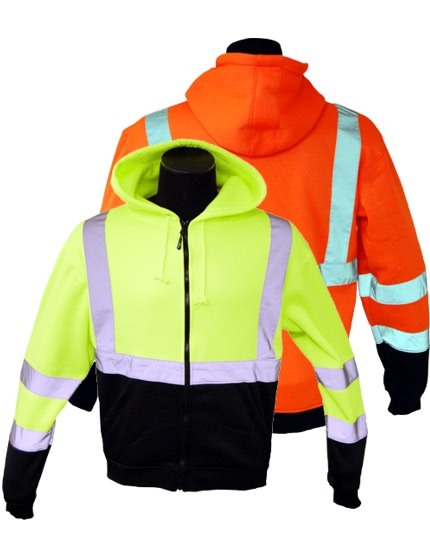 Employers are legally obliged to maintain development website health and security by reducing, as well as eliminating the risks posed on construction sites to employees, subcontractors, guests as well as the common public. 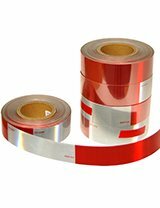 This is achieved by controlling equally publicity to dangerous substances and risks to physical wellness. 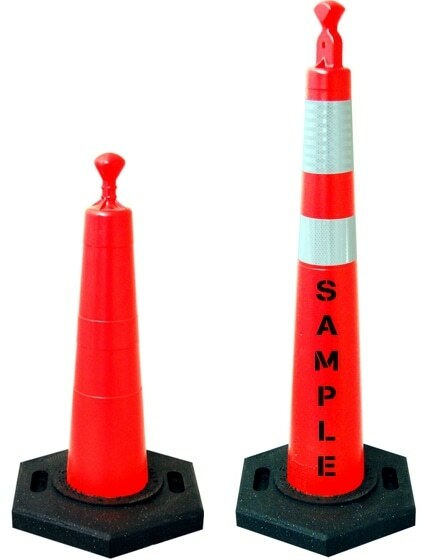 Safety on the construction site is paramount, and also you need many different messages for the location employees. 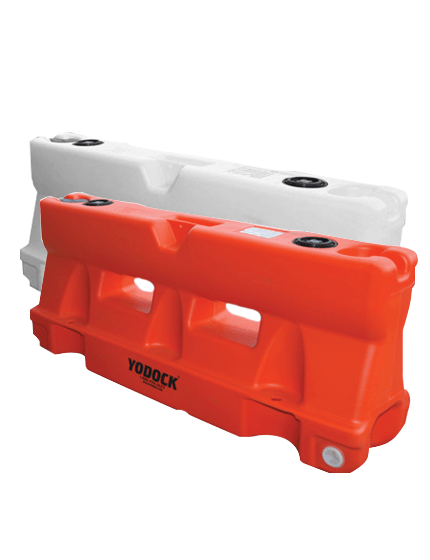 Deter theft with rules or prospective risks. 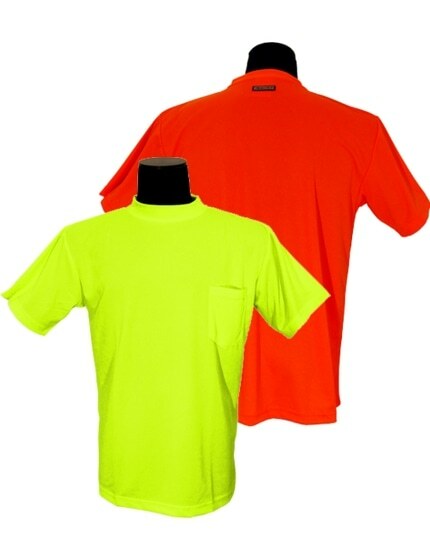 Sometimes indicators require being posted on development sites to alert workers for eye safety, ear defense, drop protection or security clothes that should be applied to the site. 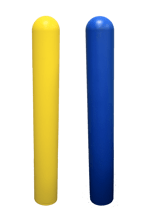 Should you be starting up a new building project and need some website indicators, we can help. 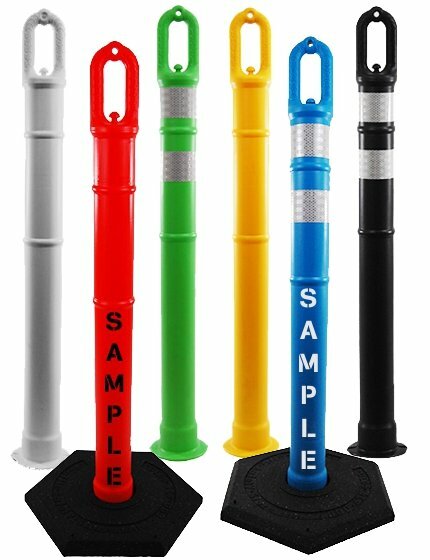 Full-color graphics mounted to your sign board with ground posts or frames installed in your empty lot will market assembling your shed to prospects. 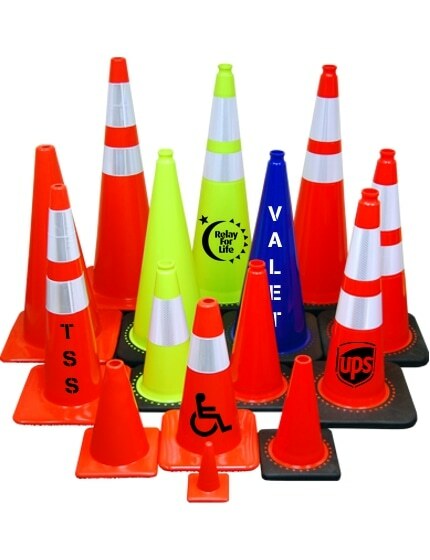 The Visitors Safety Store offers a full line of high-visibility roll-up visitors signs that are ideal for construction zones or other areas where traffic safety is an issue. 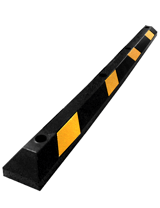 We carry a wide selection of roll-up construction indications to satisfy your needs, no matter the situation. 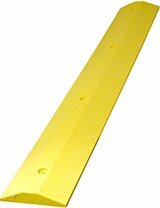 The Zephyr Roll-Up Sign Stand is made from a steel plate molded into a 38-pound skid-resistant rubber foundation, developed for use with roll-up signs only and is NCHRP 350 approved. 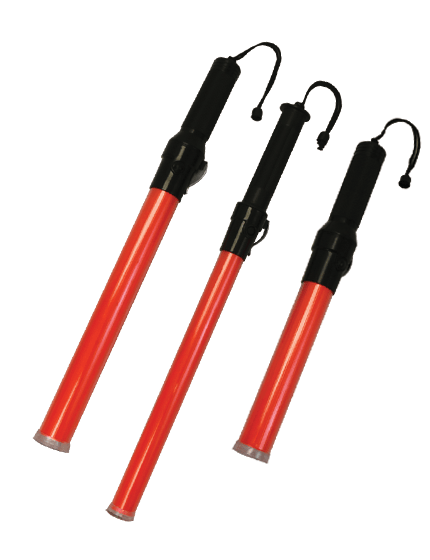 It's stable enough for windy conditions and the two molded grab handles on the foundation allow for easy transporting. 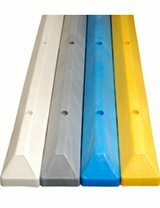 This stand utilizes a latch sort bracket that allows you to easily slide our roll-up signs to the bracket and lock them into place. 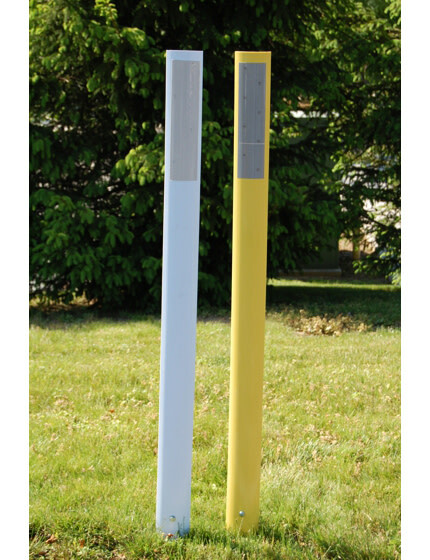 To remove your sign from the Zephyr sign stand you just have to press the lever on top of the mast as well as the signal will release. 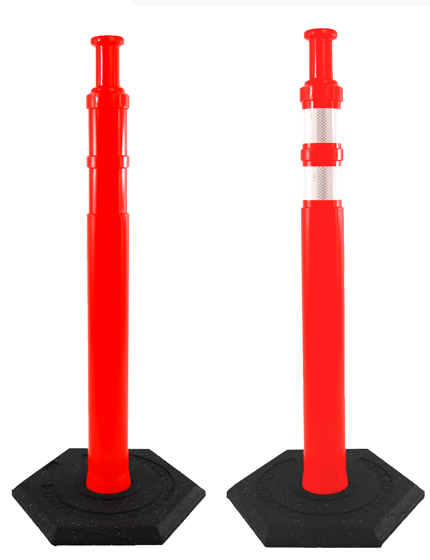 The mast can be easily folded down to enable storage and for stacking multiple bases on each other. 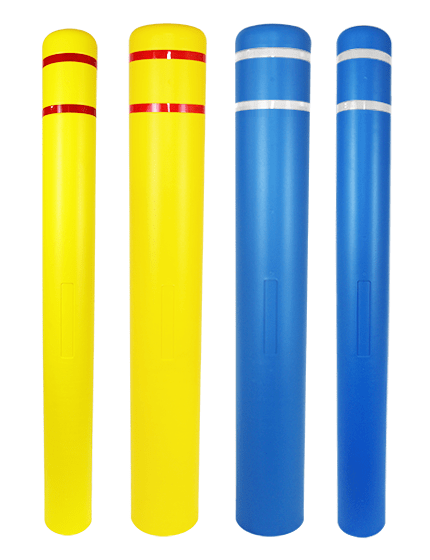 It can accommodate 36" and 48" roll up indicators and shows indications 1 2" off the floor. 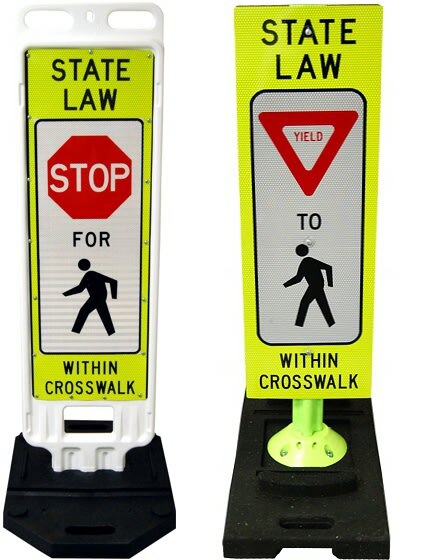 This roll-up sign stand is ideal for city, suburban, and utility function programs on low-speed roadways. 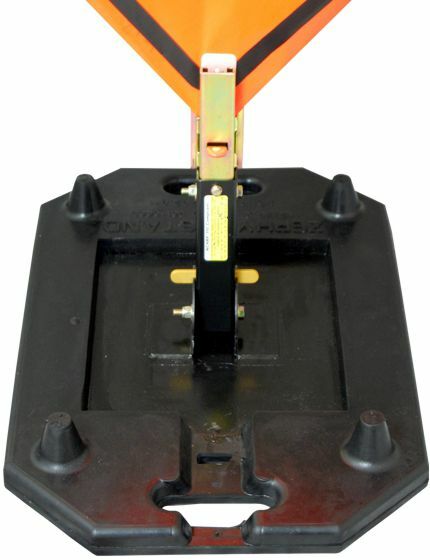 - The Zephyr portable indication stand is made from a metal plate molded into a recycled rubber foundation. 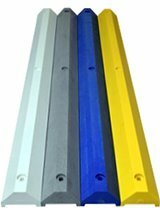 - The Zephyr low profile sign stand takes up tiny storage space in a warehouse or delivery automobile. 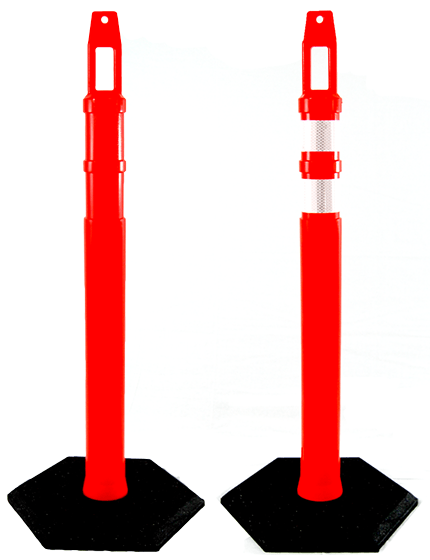 - The vertical mast folds down and locks in place to minimize damage throughout transporting, loading & unloading of the stand. 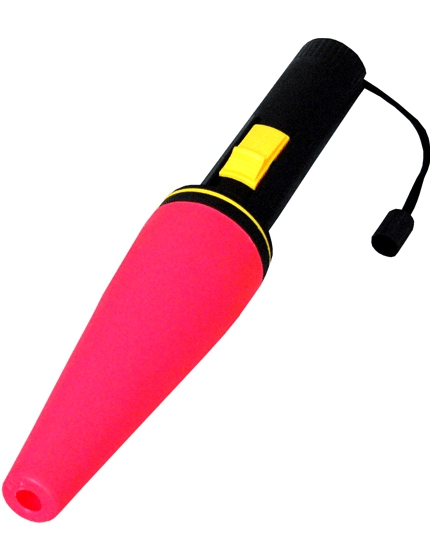 - The Zephyr stand is easy to use - simply release the level and increase the mast to lock it into the upright place. 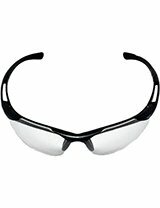 No further changes are essential. 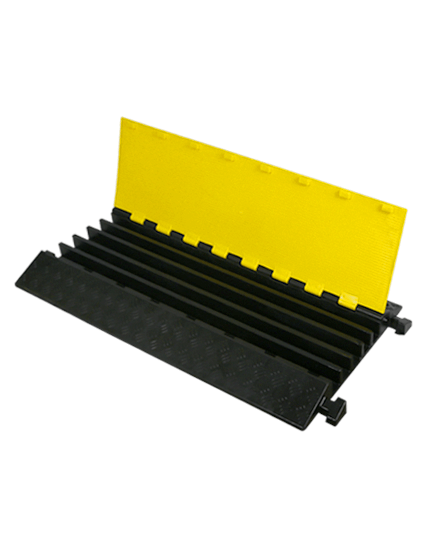 Uniflex Solitary-Spring Signal Stand with vertical coil spring for 36 or 48-inch roll-up signs. 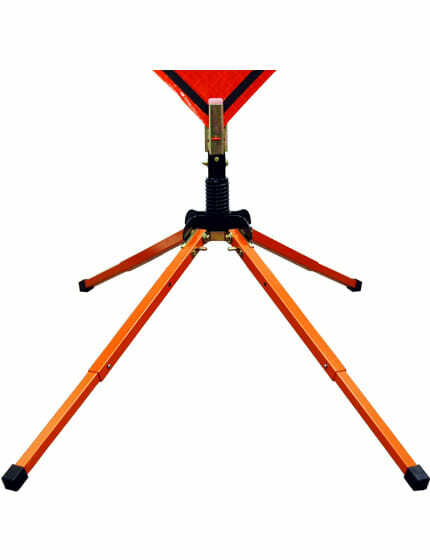 At only 22 pounds, this stand is easy to use, store, and transport. 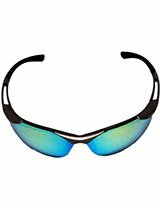 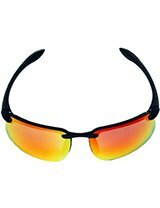 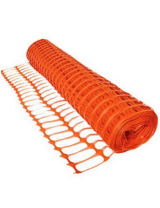 Features a vertical spring design for rugged wind performance and sturdiness. 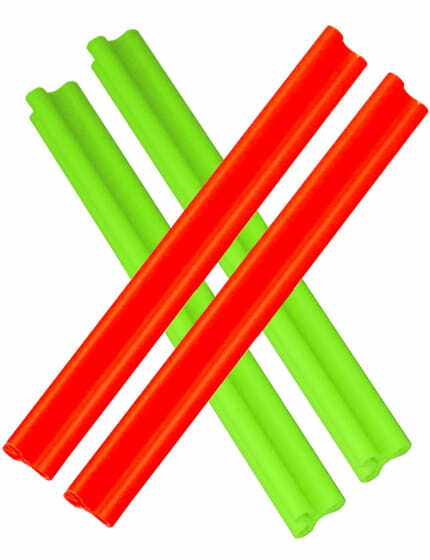 Aluminum legs made of .100-inch wall plane quality 16-gauge tubing. 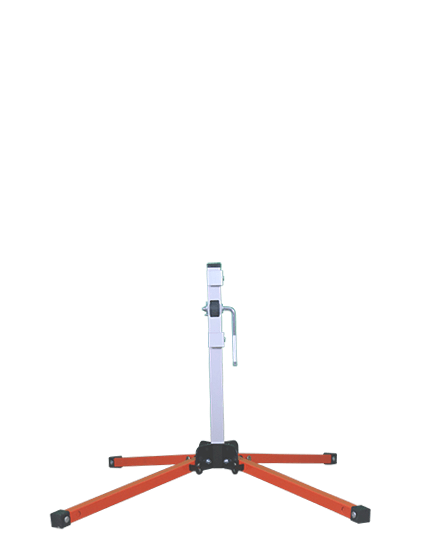 30-inch legs adapt to 5 1 inches to allow the stand to conform to the ground. 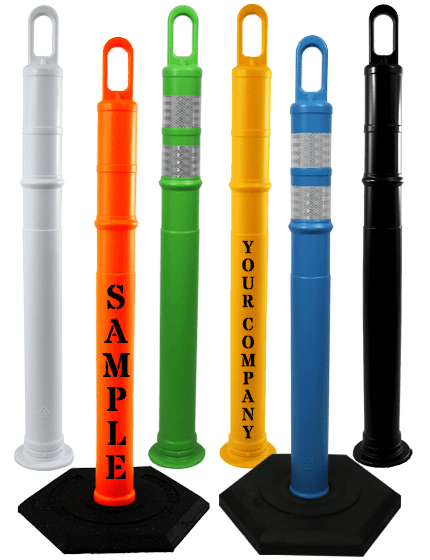 To ensure your work crews have all the space they need, we have minimized the amount of room our spring portable sign stand takes up by designing the stand to fold into a 30-inch size. 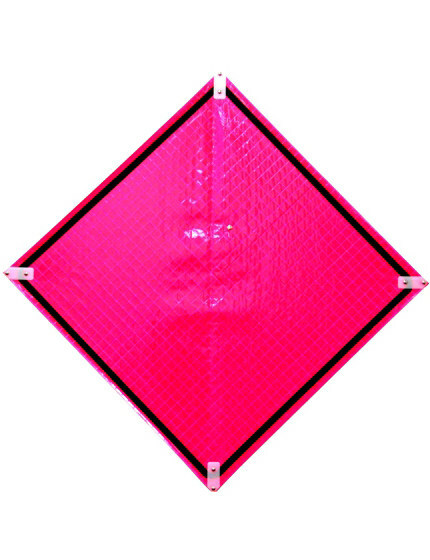 Emergency management signs are used to guide and get a grip on highway traffic during an emergency and are not intended to permanently placed for extended periods of time. 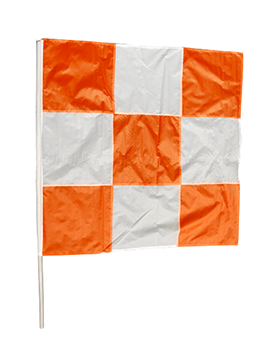 Emergency response teams need emergency management signs to help direct traffic and minimize complications at a scene. 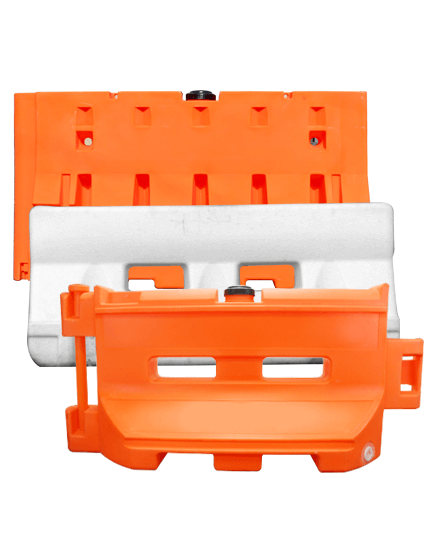 This is why we have designed our emergency management signs to provide the best visibility and overall effectiveness of any emergency management sign on the market. 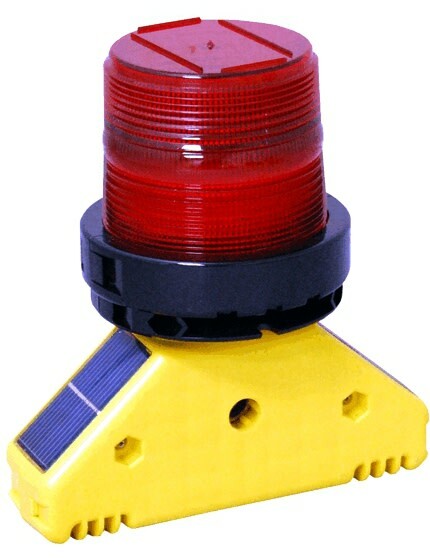 Like other MUTCD signage, Emergency Management indicators must be reflective; however, since they might be needed in large numbers for temporary use during a crisis, they can be fabricated from any mild and cost-effective substance that could serve for the duration of the emergency event. 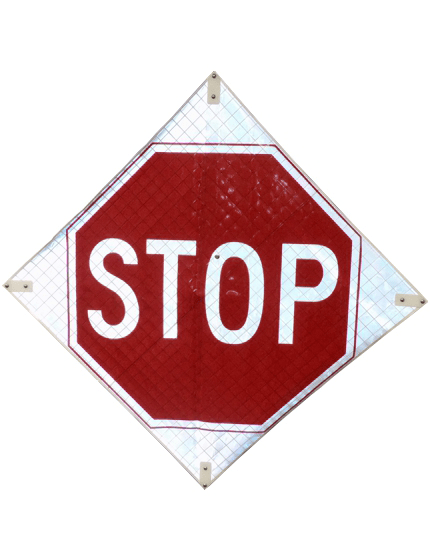 Our patented roll up stop signs are the perfect solution for any storm or blackout. 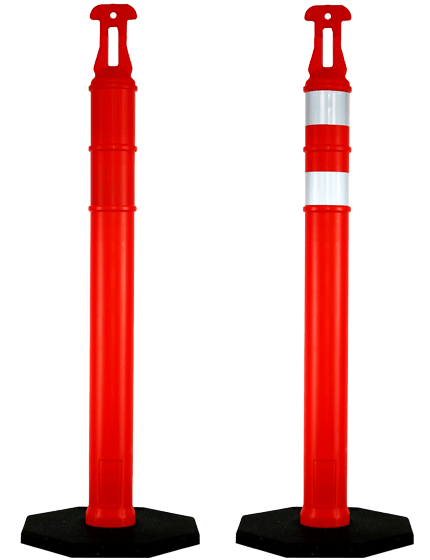 In many instances, storm can knock down power lines and destroy standing traffic control systems. 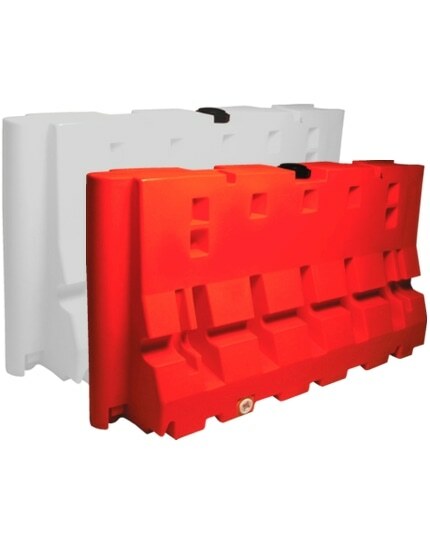 This is why our roll-up stop signs are an excellent choice to have in your storage facilities and have on hand in case you experience these events. 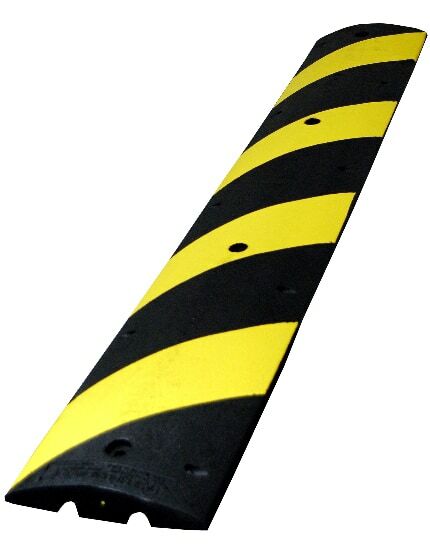 The Traffic Safety Store offers roll-up safety signs that are engineered with reliable EPDM rubber straps on each corner with military-type raise-the-dot fasteners which are made of heavy-duty, zinc-plated steel. 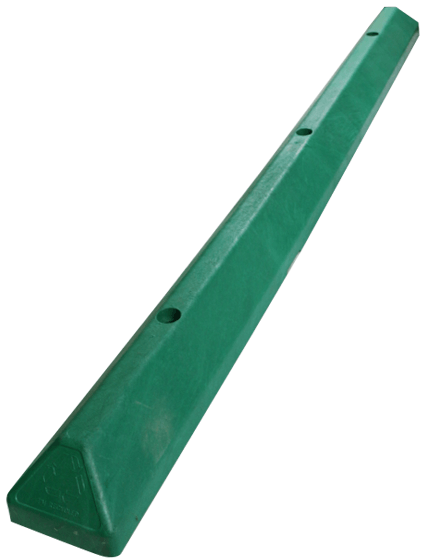 The fasteners attach to sound-tip steel posts in cross bracing supports. 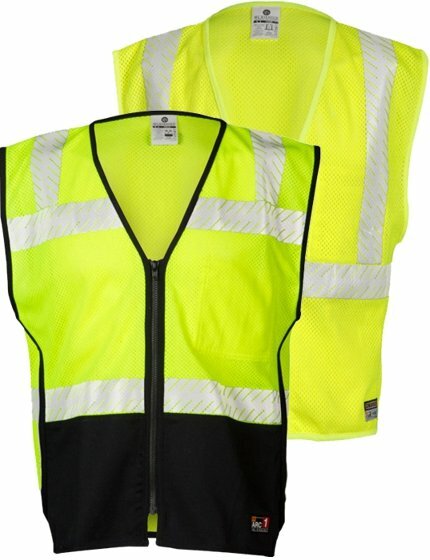 The straps expand and expand as needed, providing additional give-and-take in various weather conditions, retaining indication taut and readable. 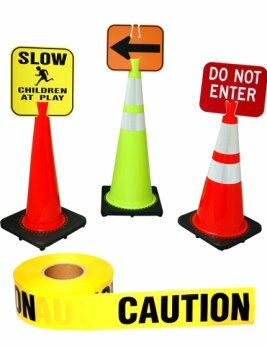 The Traffic Safety Store offers the best construction signs available, and our end road work roll-up signs are no exception. 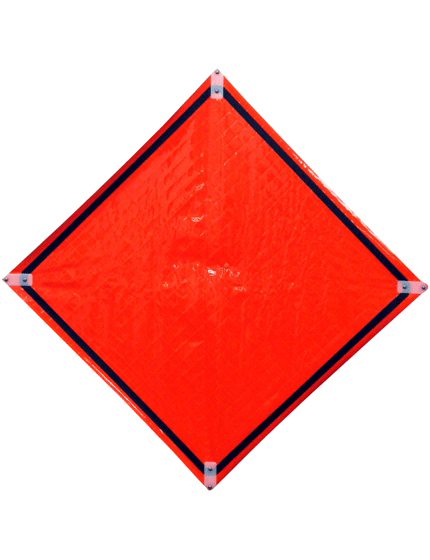 Our signs are made to withstand incremental weather and the usual wear-and-tear of traffic zones. 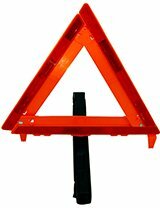 These signs alert pedestrians and drivers about upcoming disruption to normal road conditions. 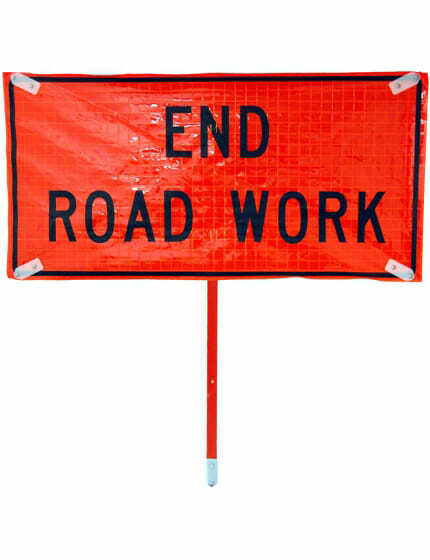 These roll-up end road work signs help keep your construction crews and drivers safe. 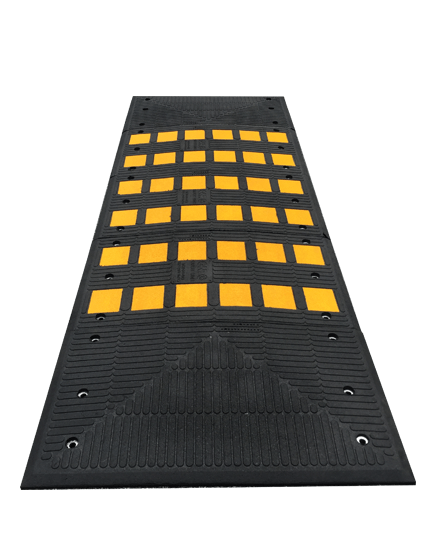 - Additional functions include a velcro closure strip for keeping indicators tightly rolled and printed legends on the outer fringe of the sign for easy identification when the sign is rolled for storage and transport. 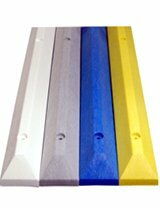 - All sign face components are very adaptable, durable and tolerate a myriad of undesirable problems from solvents and impacts to inclement weather and torrid heat without compromising the building of the sign face. 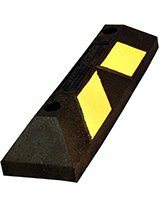 - All sign face components are backed by a 1-yr restricted guarantee against defects in quality, parts, and supplies. 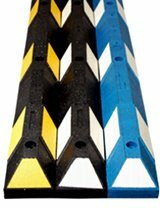 With so many industrial applications of construction signs, it can be difficult to understand the type of sign you need for your project. 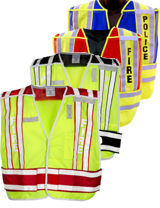 The Traffic Safety Store has years of experience helping customers just like you choose the perfect traffic sign for any project or application.